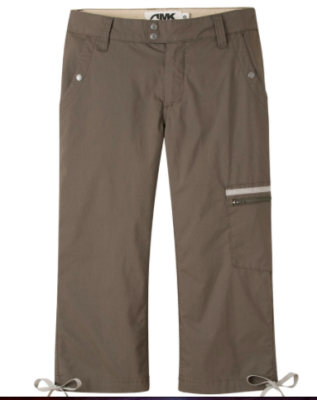 Here is a first look at the Mountain Khakis Women’s Stretch Poplin Capri (Slim Fit) Pants. These pants scream of quality construction and fabric. Plus they look good. This entry was posted in Reviews and tagged 4alloutdoors.org, Capri, Jenn K, mountain khakis, Mountain Khakis Poplin pants, Stretch Poplin Capri Pants. Bookmark the permalink.